How often people buy a new bike? The easiest, hassle-free and cheap way to commute in the country is to travel on a bike. Last year almost 1.7 million new bikes were sold by the local manufacturers, which are evident enough that the bike market is thriving. PakWheels.com in 2017 conducted an auto survey to see how the car and bike users/owners behave towards a certain brand or products and also to see their preferences. 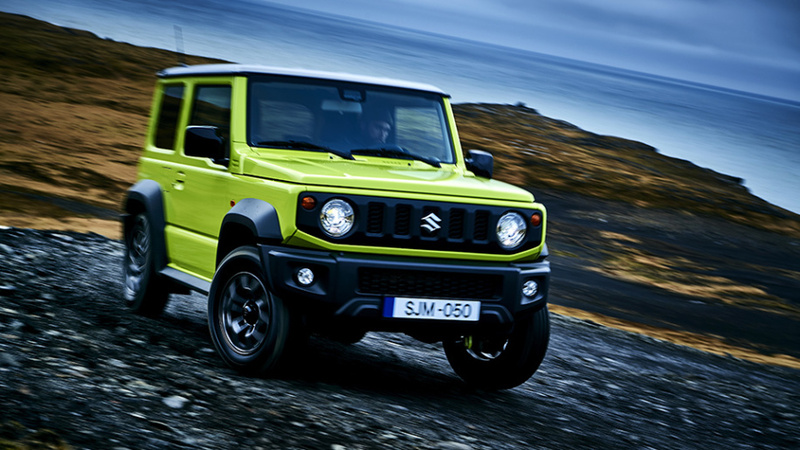 There is a perception that people buy bikes and often forget to change it or buy a new one for a long time. So, to see the actual reality, PakWheels.com in its survey included the following question. 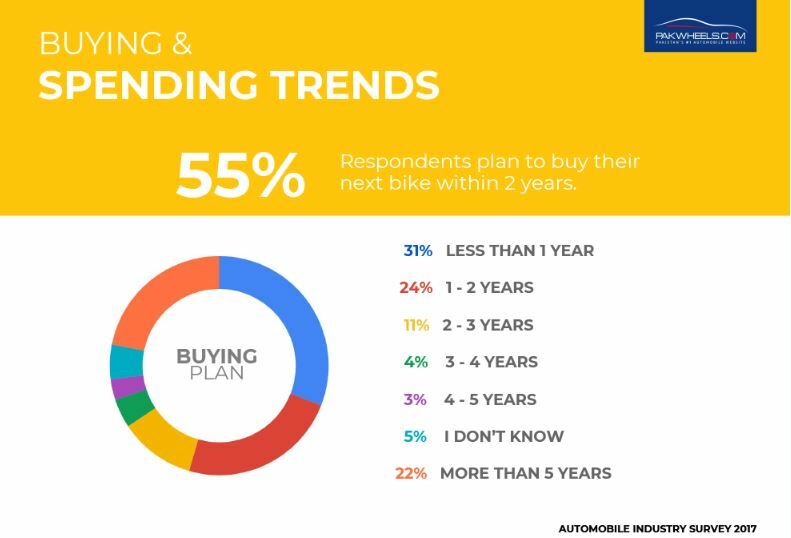 When are you thinking of buying a new bike? 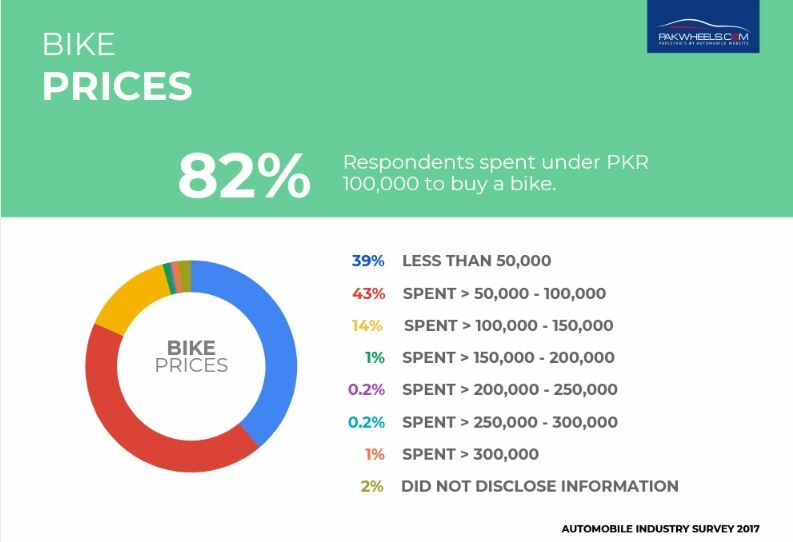 Moreover, the 82% of the respondents said that they would spend less than PKR 100,000 on purchasing a bike. 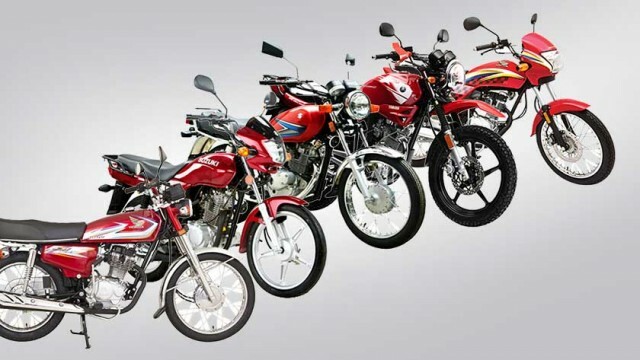 The bike market in the country is indeed booming and recently launched bikes such as GR 150, YBR 125G and GSX R-600, which will indeed diversify the local market even further.